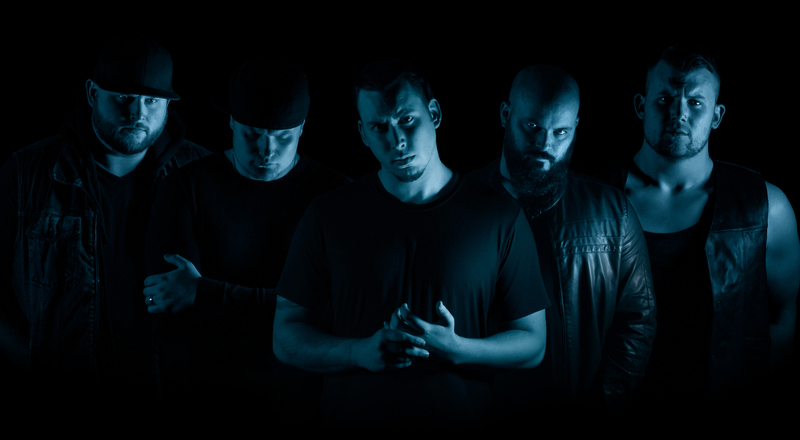 Idaho Rock Band Silent Theory has released the Official Music Video for their new single “Before the Storm”. Originally premiered on Tattoo.com. “Before the Storm” was directed by Jon Kuritz (Make Waves Entertainment). In a society where new bands pop up every day, Silent Theory is here to set a new standard. Silent Theory was created in 2010 by brothers Mitch, Scott, and George Swanger and family friend Robert James. In 2014, Dakota Elliot Tyler joined to front the band. The Swanger brothers are from the Moscow, Idaho area, where they grew up playing music together. Dakota and Robert are from the western Washington area, where they grew up doing the same. Lead singer Dakota says the guys are “like family” and they’ve made a great bond. Despite a portion of the group being brothers, they say it really makes the creativity flow having band members who aren’t related. From the beginning, the band has wanted to make music people can relate to. They want their fans to love their songs even more, every time they hear them. The group started their journey playing small local shows to get their name out and their music heard. The band gained popularity and started playing bigger shows in the Seattle/Tacoma area, Spokane, Washington, and Coeur D’ Alene, Idaho. The band also got the opportunity for a much bigger show, the South-By-Southwest Festival in Austin, Texas where they played with bands like Metallica, Shiny Toy Guns, The Proclaimers and more. 2010 was a year of achievements for the band. The group made an appearance on MTV Cribs, where they performed their single “Livin’ the Dream,” headlined the world famous “Whisky A Go-Go” in Los Angeles, California, and signed their first record deal with Turkey Vulture Records. By June 2011, the band was headed to Rockford, Illinois to record their full-length debut album, Black Tie Affair, which was released in October of 2011. In celebration of their album release, the band played their first ever sold out show in the history of the BellTower Concert House in Pullman, Washington. After the release of Black Tie Affair the band toured the nation in the summer of 2012 to promote the album and the single, “Livin’ the Dream” which was made available on the video game Rock Band. 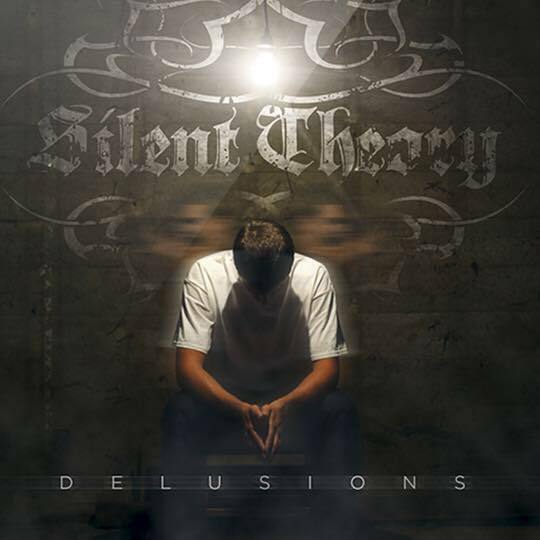 Recently, Silent Theory released several new songs including; “Outta My Head” in 2013, and their most recent single and music video, “Fragile Minds.” Their sophomore album, Delusions was released September 10th, 2016 and they toured Spring 2017 in support of the album. Through the years, Silent Theory has always had one constant goal in mind: To always be striving to better themselves. Despite challenges along the way, the band says “playing together has always kept us motivated; we’re all up there because we love it.” The band has plenty on their plate in the upcoming months and they’re ready to see what the future holds. Idaho Rock Band Silent Theory has released the Official Music Video for the single “Watch Me Burn,” the second single off of their 2016, full length release, Delusions. Originally revealed on Loudwire’s Wire-to-Wire, “Watch Me Burn” was directed by Jon Kuritz in Moscow, ID, utilizing 5 projectors and all white costuming to screen footage of mostly news channels.